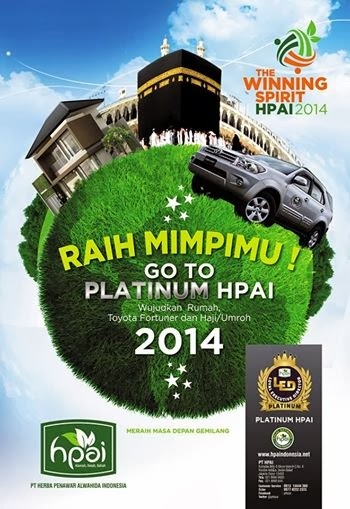 HALAL NETWORK HPAI: RAIH MIMPIMU, GO PLATINUM !!! RAIH MIMPIMU, GO PLATINUM !! !